Hölderlin Studies: 36 credit hrs. Lit. 520. 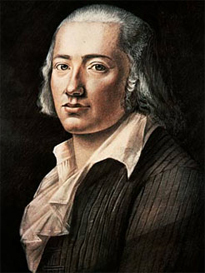 Hölderlin's Hymn: "The Ister"
Phil. 500. From Heidegger's "Being and Time" to the "Letter on Humanism"